All inclusive Package planning fees range from US$150.00 per person. 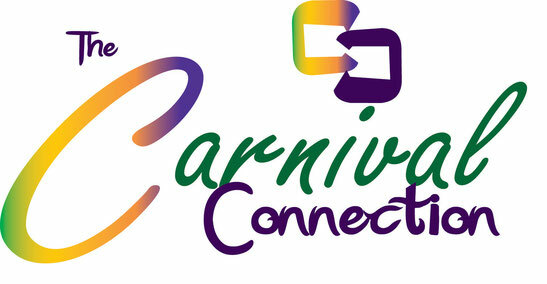 Trinidad Carnival is a costly undertaking, but it doesn't need to be exorbitant! The special thing about TCC is that we design our packages to suit YOUR budget. No predetermined prices which cost in the thousands and may fall out of your budget range. You give us an idea of how much you'd like to spend on your holiday and we work with you to make it happen! However, before you begin, let's answer a few questions! Click on the FAQs page to discover what is this thing that we call Trinidad Carnival and why is it so important that you experience it! You'll also learn what to expect, what to bring and how you'll manage in the Caribbean island at the height of the festivities.